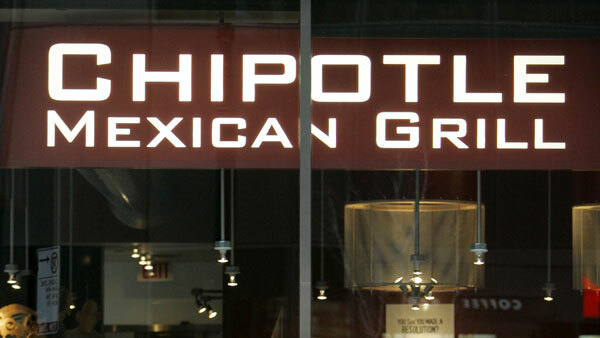 Starting this fall, Chipotle is expanding its delivery service to 40 college campuses nationwide. The restaurant chain says delivery fees will range from about $2-5. It also says it plans to expand the service to more than 100 campuses by next spring.